We’ve all experienced belly bloat in one way or another. And, while sodium and hard-to-digest foods are most likely the culprits for our protruding tummies, it’s difficult not to eat said foods when they taste so yummy. 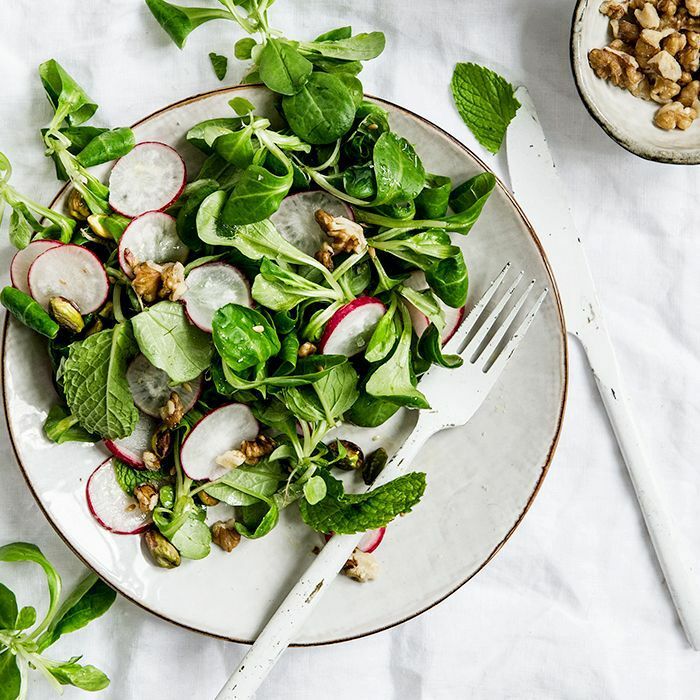 Since we don’t plan on giving up take-out Thai food or late night pizza anytime soon, we reached out to Alissa Rumsey MS, RD, CSCS, of Alissa Rumsey Nutrition and Wellness to learn how to get rid of belly bloat with the help of anti-bloating foods. Reducing belly bloat can be a bit tricky. While Rumsey cautions against eating salt, drinking carbonated beverages, and indulging in alcohol, as all of the above can cause bloating. She is quick to offer natural remedies to reduce it, some of which include eating smaller portions to prevent an overly “full” feeling, avoiding straws to reduce digestive upset, and last but not least, eating foods that have been proven to reduce belly bloat. For the science-backed foods that decrease bloating, keep on reading. If you are looking to reduce signs of bloating, Rumsey suggests reaching for a fresh slice of pineapple. According to studies, bromelain, an enzyme found in pineapples aids in digestion by breaking down proteins while also reducing signs of swelling. If you’re looking to beat bloat with the help of yogurt, you need to make sure you’re eating the correct kind. 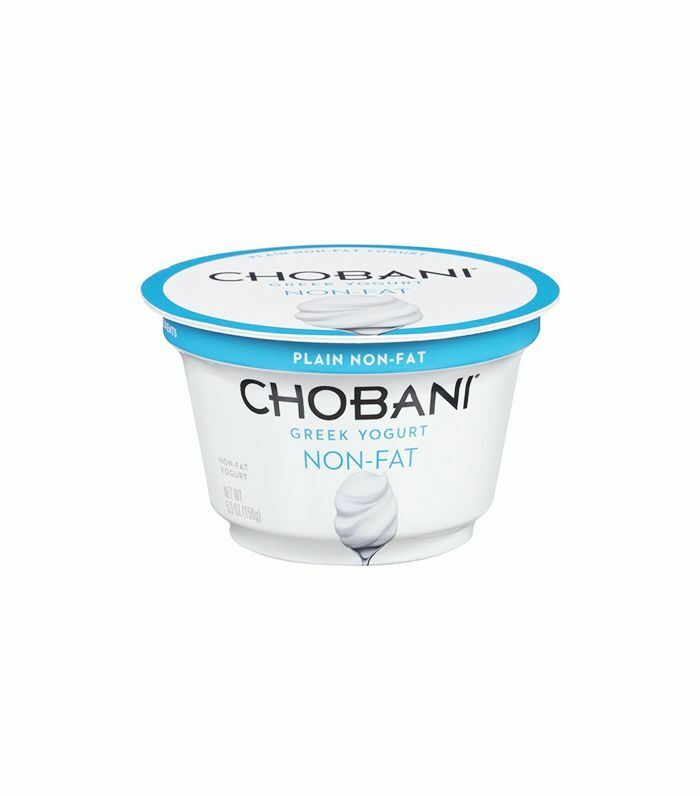 Rumsey recommends yogurt containing live and active cultures as these specific probiotics have been proven to move digestion along and decrease bloating. One of the many reasons we bloat is water retention, says Rumsey. A great way to beat this is to eat protein, as Rumsey says it acts like a natural diuretic helping your body get rid of extra water. She recommends eating high-protein foods like chicken, fish, eggs, Greek yogurt, or cottage cheese to decrease signs of bloating. Sauerkraut, aka pickled cabbage, works similarly to yogurt when it comes to decreasing belly bloat. The probiotics from the fermented cabbage facilitate efficient digestion while also decreasing gas. 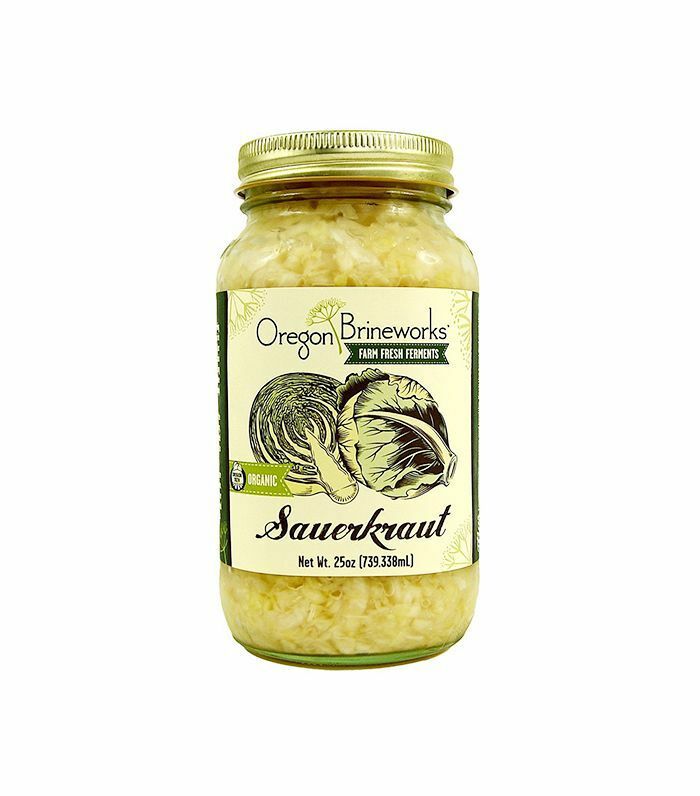 As an added bonus, sauerkraut has also been proven to reduce inflammation, which should only further help reduce your bloat. Rumsey says that salt causes water retention, which can cause bloat and stomach distention. A way to combat this is to eat bananas, as studies show the potassium-rich fruit counters the high levels of sodium, thus reducing bloat associated with salty foods. Next up: The prescription free way to get rid of IBS for good.